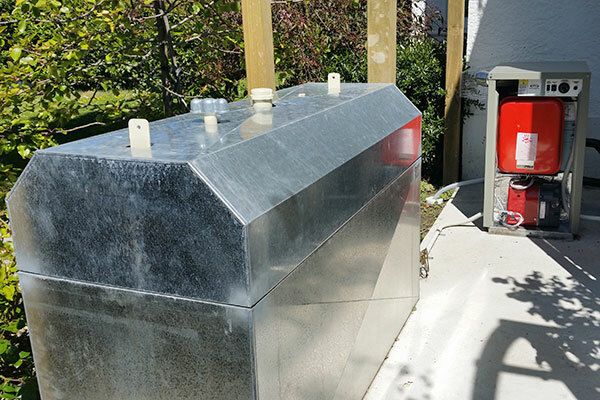 Welcome to Highlander Heating, one of New Zealand’s leading Central Heating Installation & Maintenance Contractors. 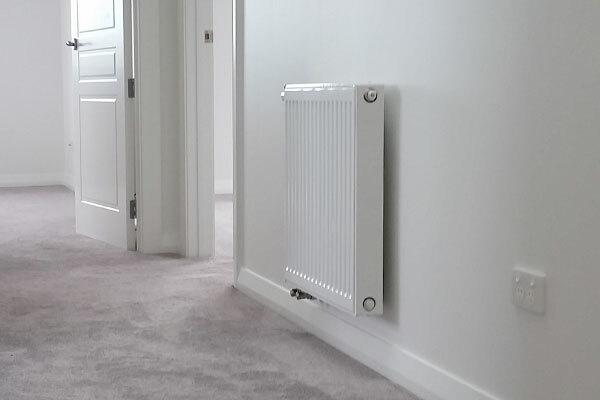 We are experts in installing and maintaining this type of heating system and can advise on the right solution for your home or workplace. 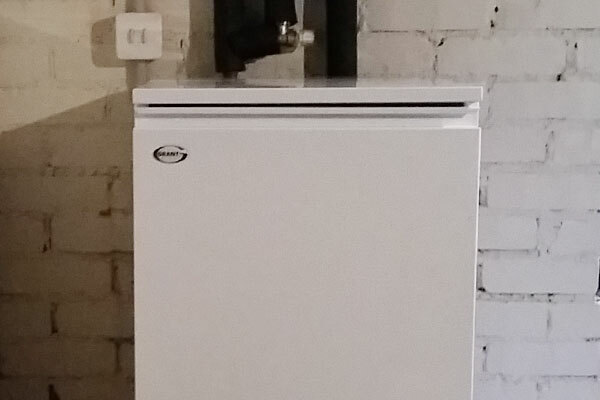 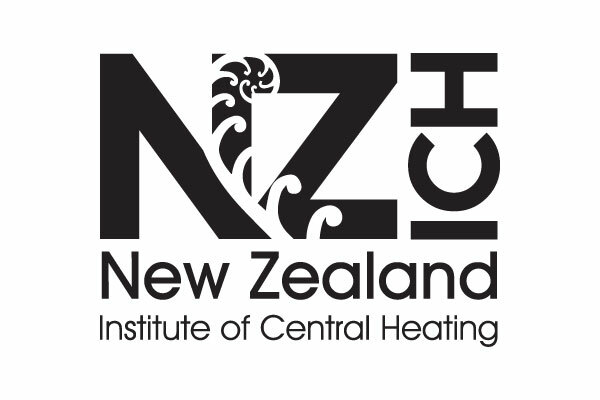 We provide a quality of service and expertise that is virtually unmatched in NZ and owner Neil Riddoch regularly travels throughout NZ as the preferred installer/technician for a number of central heating systems and manufacturers. 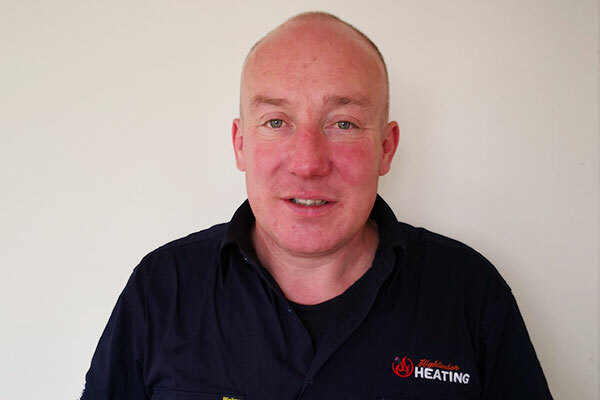 WHY SWITCH TO CENTRAL HEATING?